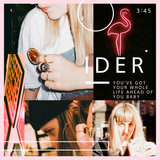 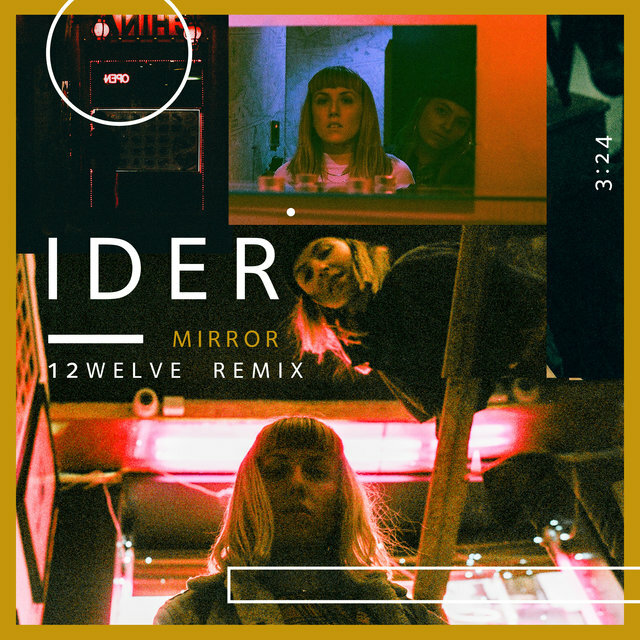 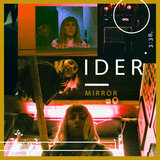 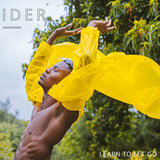 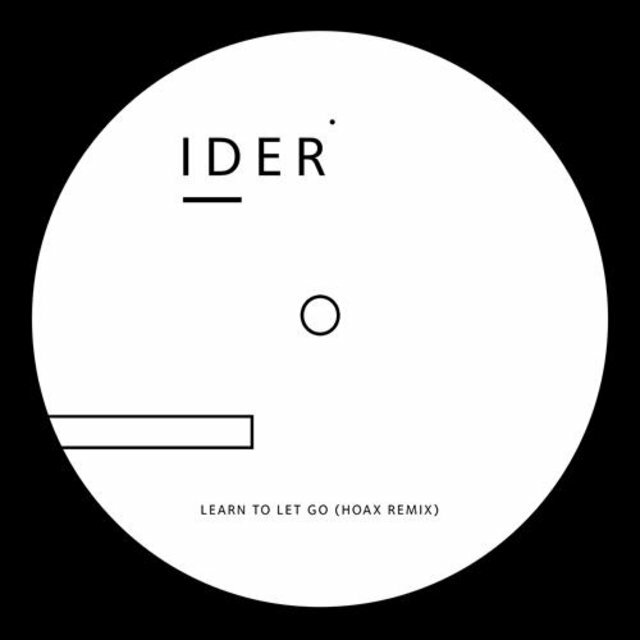 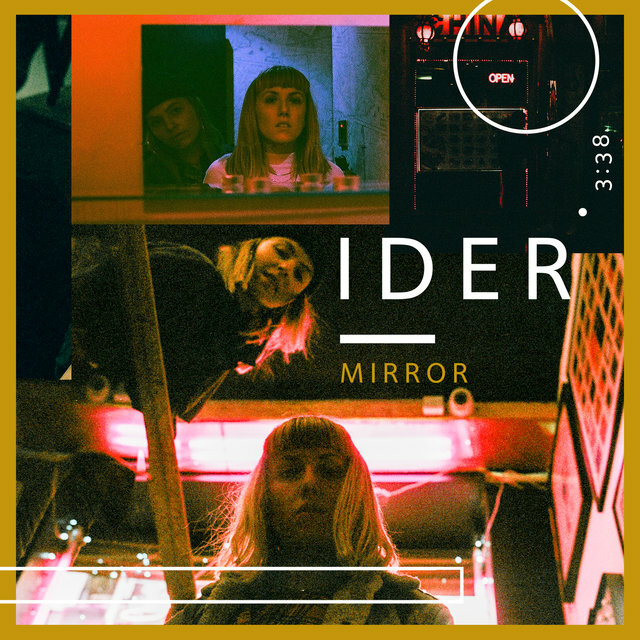 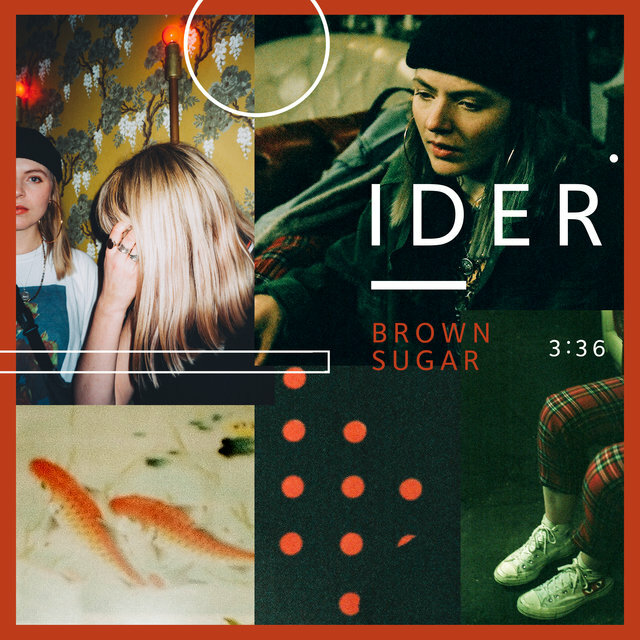 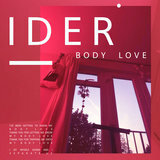 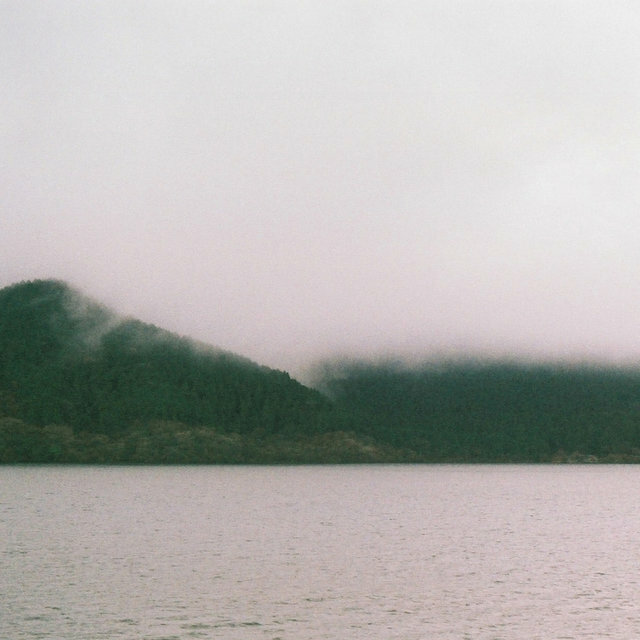 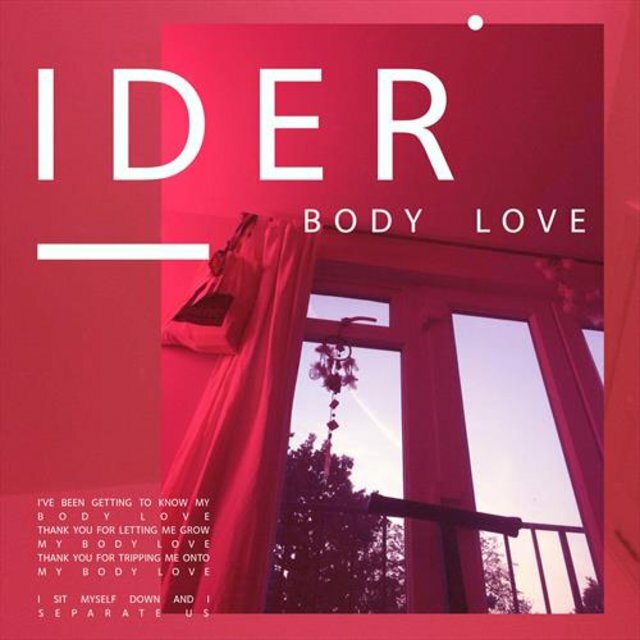 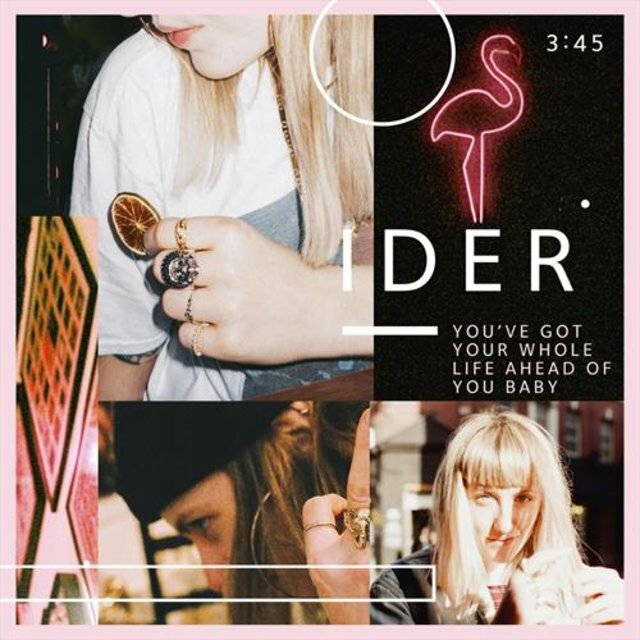 The contemplative electronic pop of IDER is highlighted by the dual lead vocals of songwriters Megan Markwick and Lily Somerville, who fall in and out of unison and harmonies. 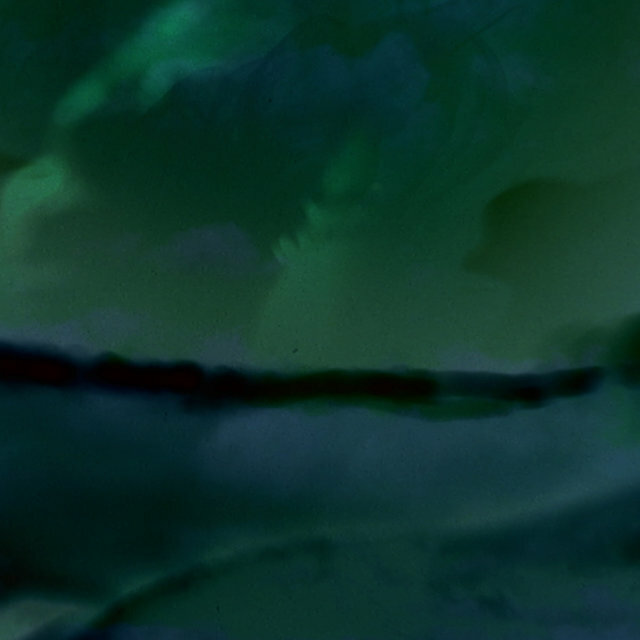 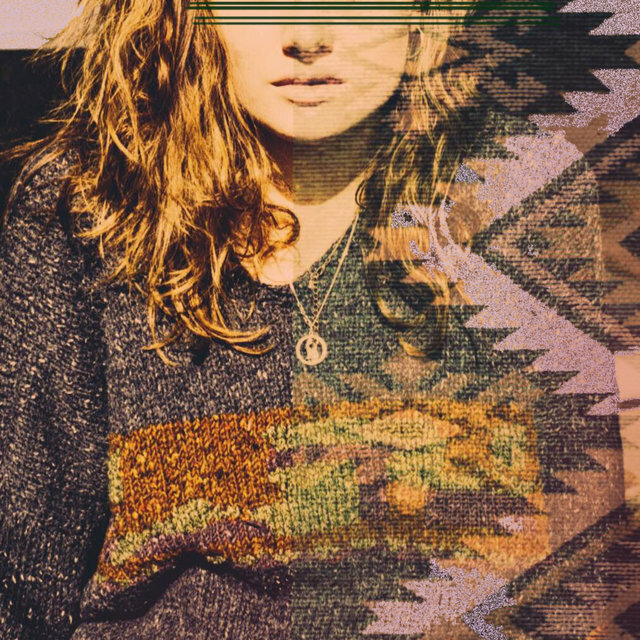 Their typically spare, melancholy tone was introduced on the single "Sorry" in 2016. 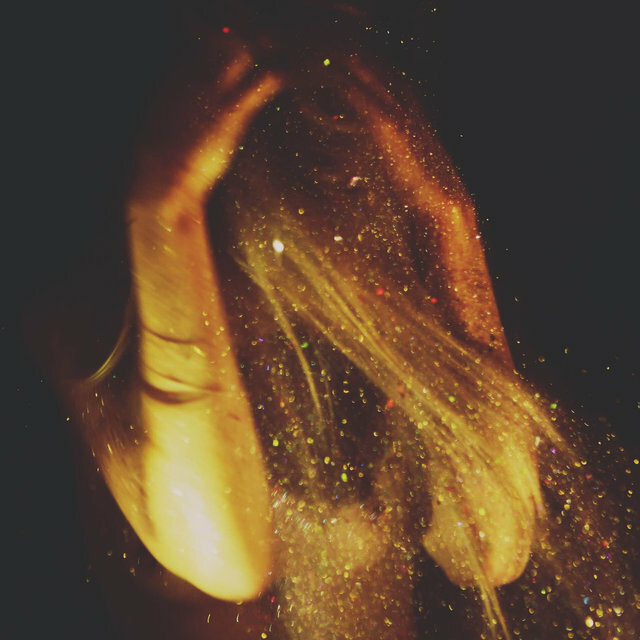 Markwick and Somerville met in the early 2010s at the University of Falmouth, where they did a music project together and played in a couple of the same bands. It was during this period in Cornwall that they began writing together. 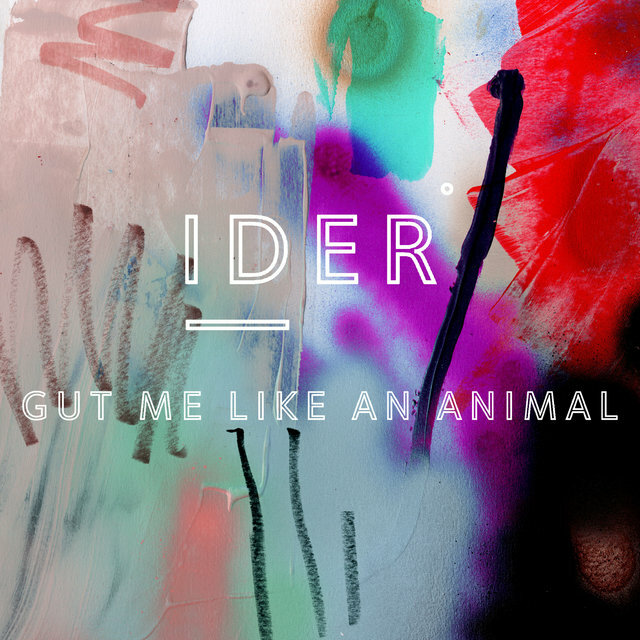 The pair remained friends and later launched IDER as roommates in North London. 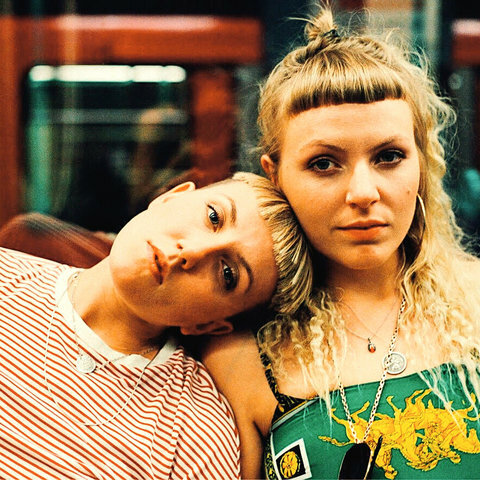 Their 2016 debut track, "Sorry," was self-produced and self-released.